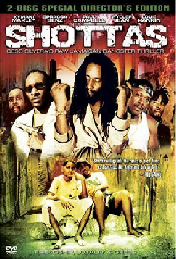 This is the fourth “generation” of my location web sites for the television shows and movies filmed in Florida. 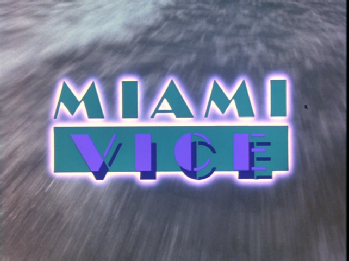 Miami Vice started me in this hobby and was the focus of my first site as I started my quest. 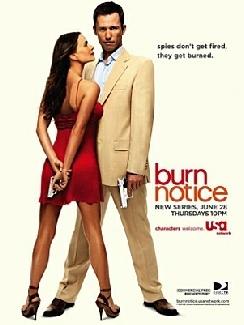 On a new larger site (southfloridafilminglocations.com) I started adding movies and the series Burn Notice when it started production. 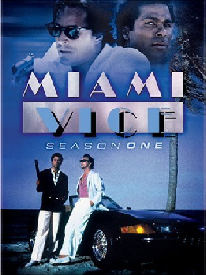 The third generation started when I moved Miami Vice and Movies to a separate site located at sffl.comcastbiz.net which left Burn Notice on it’s own site at southfloridafilminglocations.com. 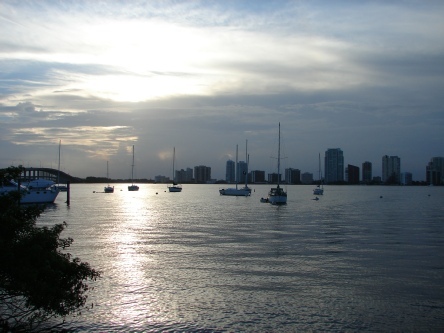 Now that the sites have grown I am adding sites to allow easier viewing for you and easier editing for me. Of course I will provide easy links between all my sites. Please click on the picture below to go to a study of the season 1 opening montages. Please click on the picture below to go to a study of the season 2 opening montages. 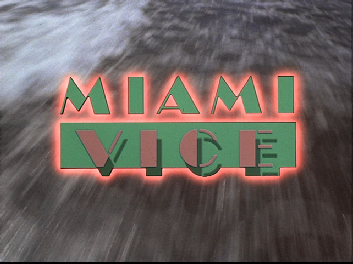 Please click on the picture below to continue on to my site for Florida Movies produced after Miami Vice (1984). 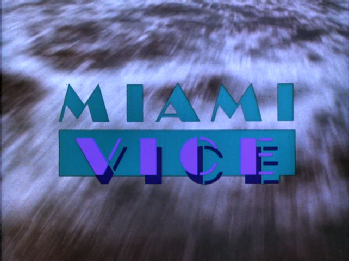 Please click on the picture below to continue on to my site for Florida Movies produced before Miami Vice (1984). 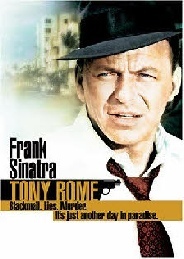 I have updated the Pilot with pictures of the Lauderdale Beachside Hotel where Leon is Killed. 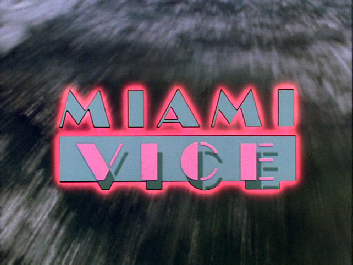 Work is under way on season 5 of Miami Vice so be sure to check out that site for new episodes. Season 5 opening montages are the same as season 4.